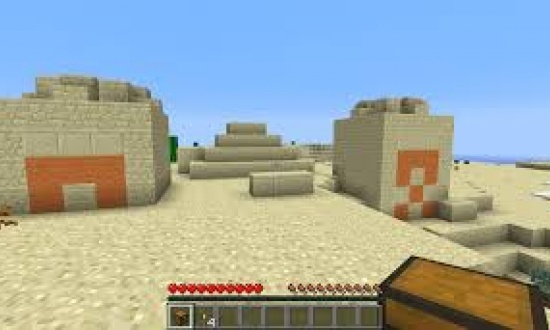 Spawns you on a path to a sand village, literally right next to a sand temple. 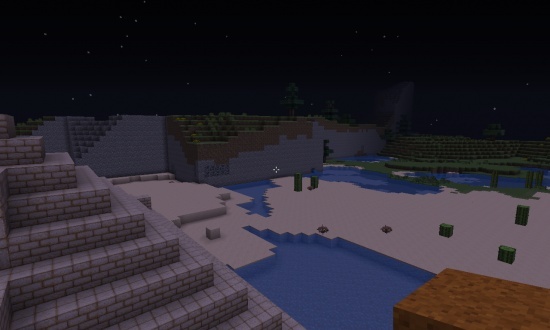 Close to both (Like, you can see it) is a weird grassy cliff, that cuts straight down for no apparent reason. 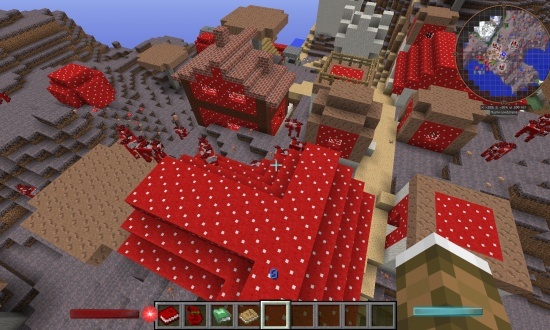 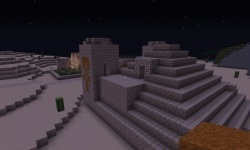 In the temple, there are 24 gold, 6 Iron, 2 diamonds, 5 emeralds, 25 bones, 3 rotten flesh, 3 iron horse armor, and a saddle. 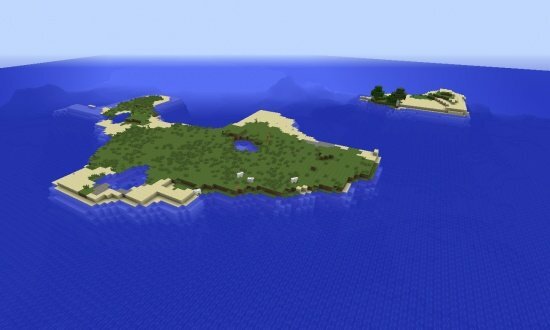 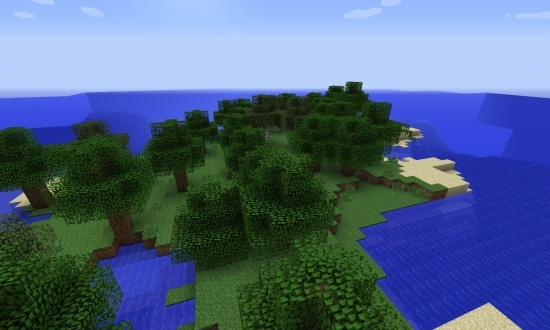 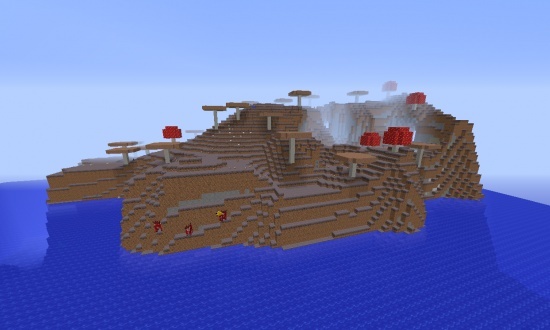 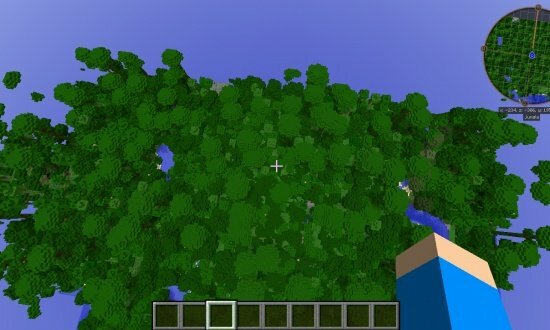 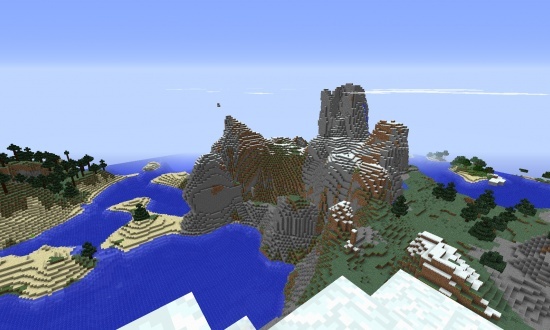 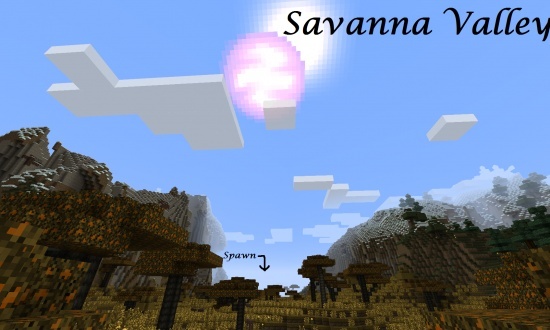 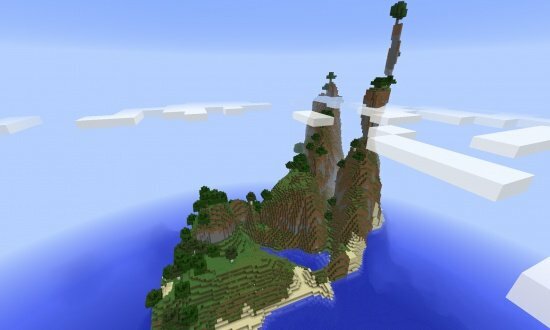 1.7.10 changes this, seed is invalid.